Former female World Boxing Council (WBC) bantamweight champion Catherine Phiri will get into the ring for a rematch against Kenya’s ‘iron fist’ Fatuma Zarika on 23rd March in Nairobi. During a press briefing held in Lusaka today, Oriental Quarries Boxing Promotions (OQBP) manager Christopher Malunga announced that Phiri is fit and ready for the bout. 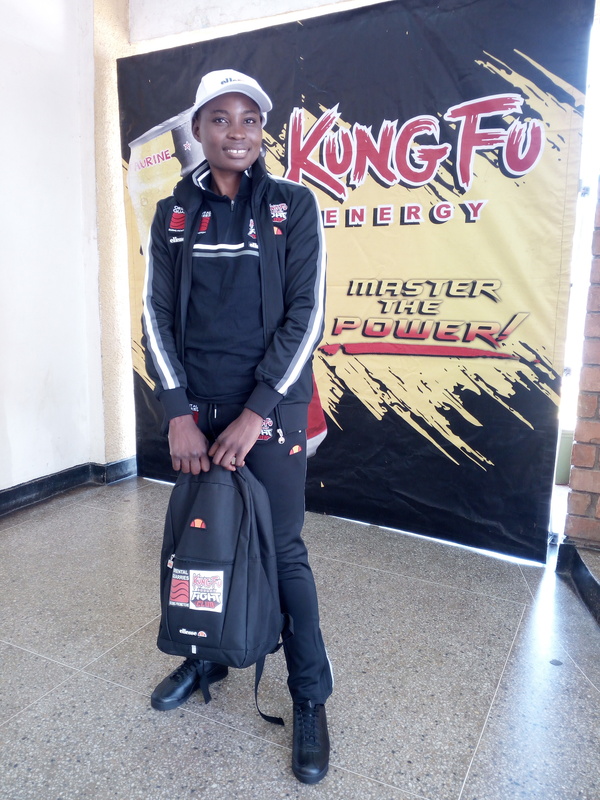 Malunga said the female pugilist has been in camp for two months preparing for the fight. And Catherine said she has learnt from her past mistakes and will capitalize on both the advantages and disadvantages exhibited in her last fight against Zarika. 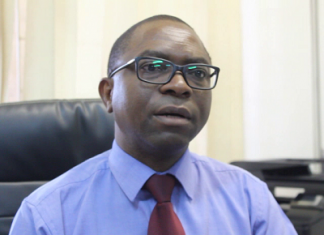 “I am ready to fight and am not under pressure because I am the challenger,” Phiri said. In 2017, Catherine was stripped off her WBC bantamweight title by Zarika after losing on unanimous point decision in Kenya. Meanwhile, Malunga has thanked Big Tree Beverages under Trade Kings group of Companies for their unwavering support after they unveiled a new boxing kit for the boxer.